KPAL is excited to begin registration for our 2019-2020 Preschool Program. Click here for more information. Summer camp is available for rising Kindergartners through rising 6th grade. 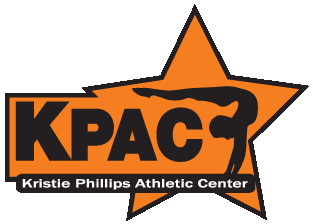 Join us for KPAC Olympic Day to celebrate our recreational athletes as they demonstrate all their hard work and perform routines for family and friends! We will be closed the week of 7/27 - 8/4. There will be no team practices or recreational classes this week.